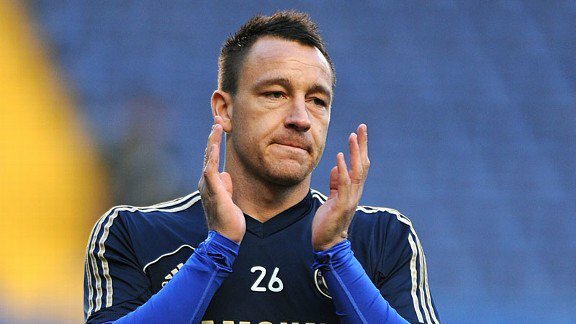 Former Chelsea captain, John Terry, has agreed to join Aston Villa, sources close to the player have told ESPN FC. Terry has reportedly told other interested clubs, that he has decided to join Villa and the move is expected to be finalised over the weekend. Villa have been leading the chase for the 36-year-old, with Steve Bruce keen to bring the former England star to Villa Park for next season. Terry became a free agent after leaving Chelsea at the end of his contract this summer. He opted to leave Stamford Bridge after 22 years, after finding himself down Antonio Conte’s pecking order.